[20 Nov 2017] Now you can take an express bus from Singapore to Avani Sepang Goldcoast Resort. Buses depart in the morning from City Plaza near Paya Lebar MRT and Concorde Shopping Centre at Orchard Road. 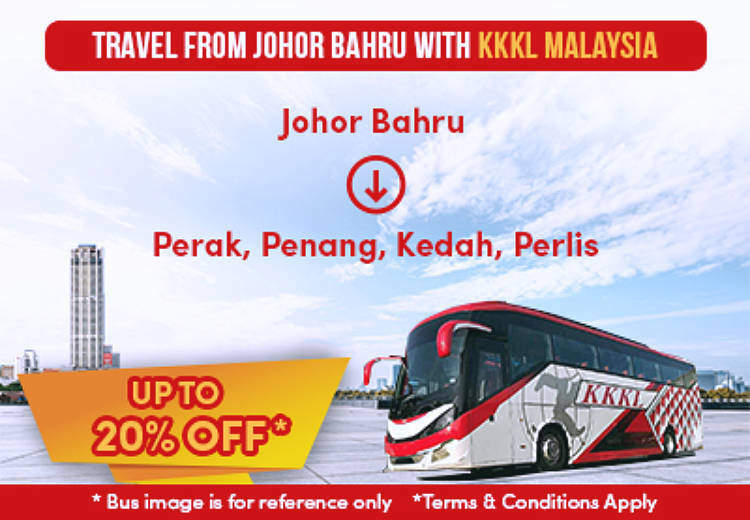 The bus journey takes about 6 hours and will arrive before 3pm, the hotel check-in time. 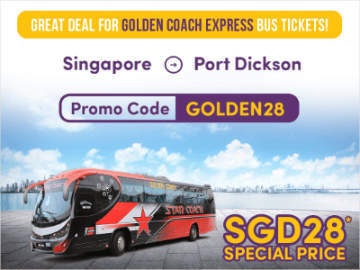 The one-way bus ticket price is SGD48. 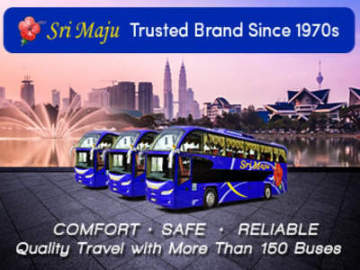 To check availablity or book your bus ticket to Avani Sepang Goldcoast Resort, click Easybook.com. 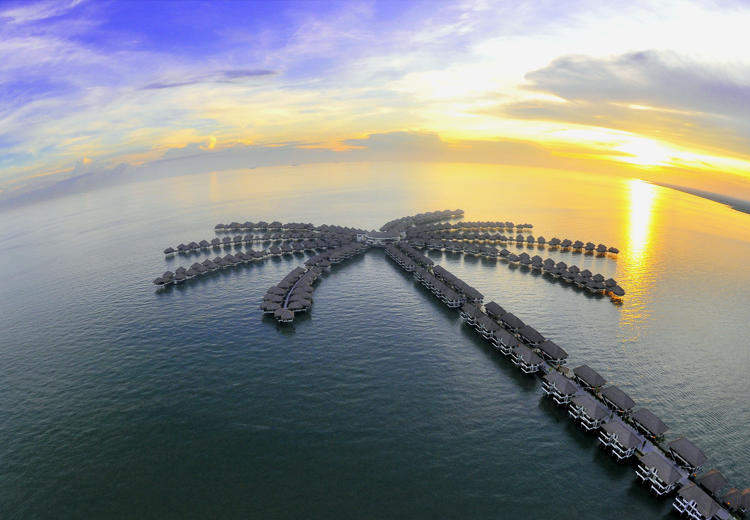 An intimate beach resort which blends elegance and tropical beauty to offer a world of getaways featuring stunning over water villas and spa rejuvenation. Stretching over one kilometre of water, the villas face the sheltered waters of the Strait of Malacca, perfectly balanced between accessibility and seclusion. For hotel booking, click here.